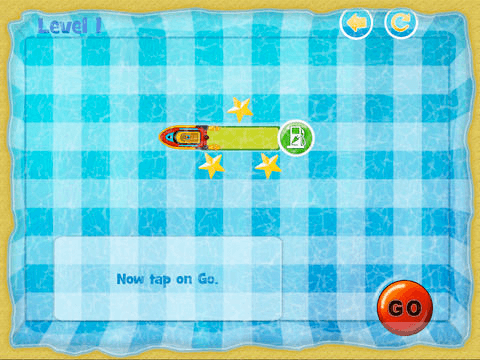 Featured in major mobile platforms worldwide! 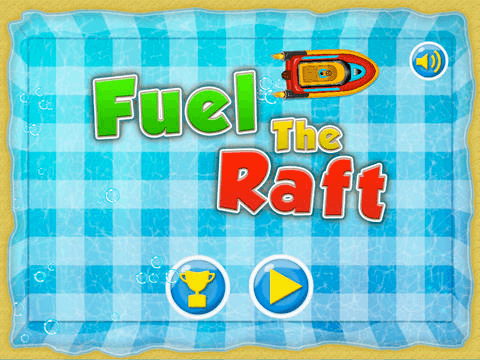 The Raft ran out of gas again, and it’s up to you to help him turn the engine on in multiple teasing levels. 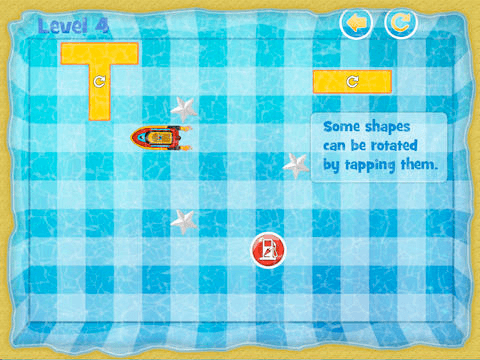 - Arrange and rotate blocks so they can connect the raft to the gas station. 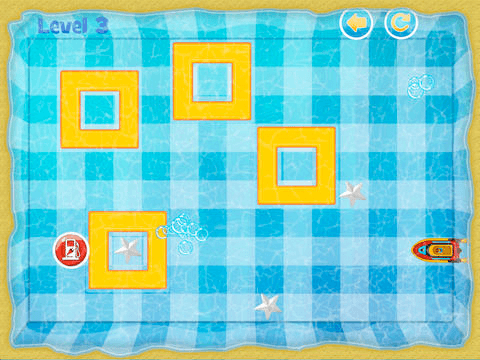 - Addictive game-play with amazing graphics! 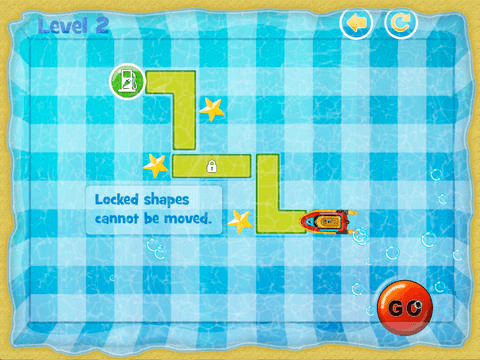 - Exciting gameplay with lots of hard to solve-puzzles! - Remember you need to earn all stars! 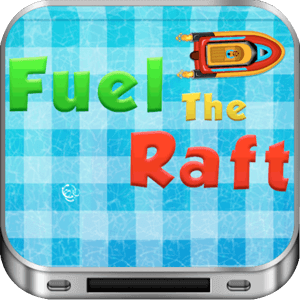 Fuel The Raft is a simple yet entertaining game that’s going to keep you happy for several days, Are you ready to scratch your head with this amazing game?